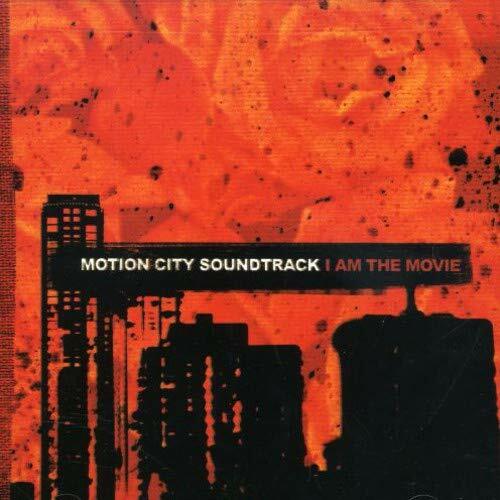 This is the most recent information about Motion City Soundtrack that has been submitted to amIright. 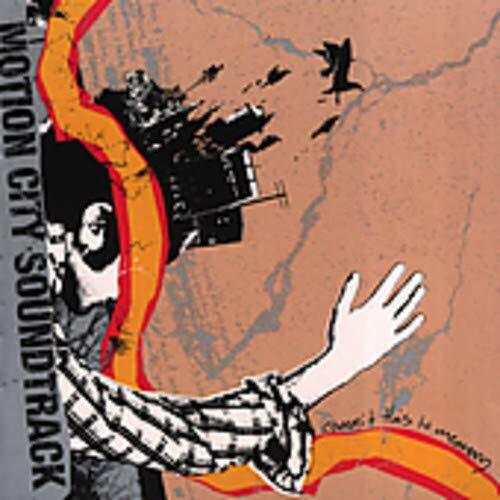 If we have more information about Motion City Soundtrack, then we provide a link to the section where it appears (the actual page whenever possible). "Even If It Fills Me" originally "Even If It Kills Me"
Everything Is Alright Suicide Hotline Sparky!! Green Day Sweet Children Freak Me Out! Let me be the first to say...That would be just plain WEIRD! "The Future Freaks Me Out"
Check it out, I'm f***ing steady! Check it out, I'm rocking steady. For bright ideas, always get lost along the way! The bright ideas always get lost along the way. For bright ideas, always get lost along the way. Head for the hills, the kitchen's on fire! "Where I Be Long" originally "Where I Belong"
"Hell, Oh Helicopter" originally "Hello Helicopter"
"What's up with Will and Grace?" This song includes a TV show mention. The TV show is "Will and Grace".